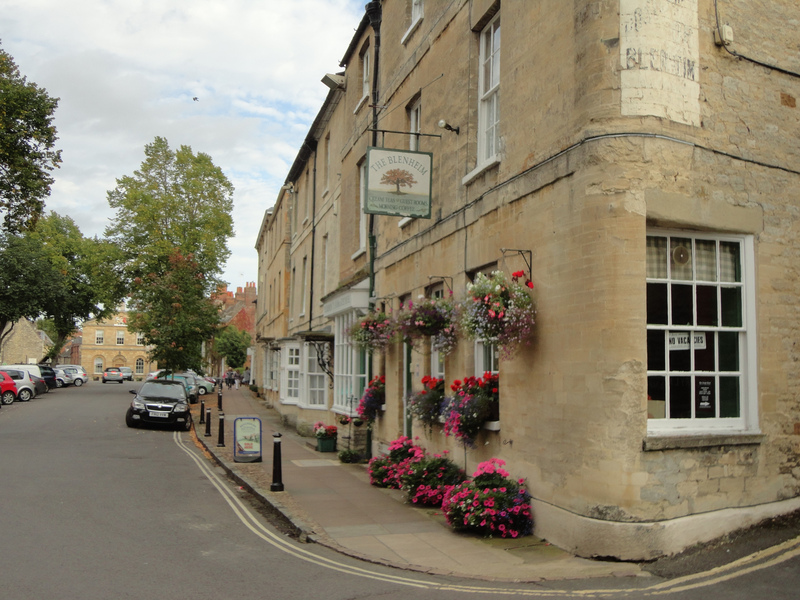 Just outside the spreading grounds of Blenheim Palace is the little village of Woodstock. It is one of those charming little places that seems to transcend time. Well, if there weren’t so many dang cars parked up and down the streets, that is. 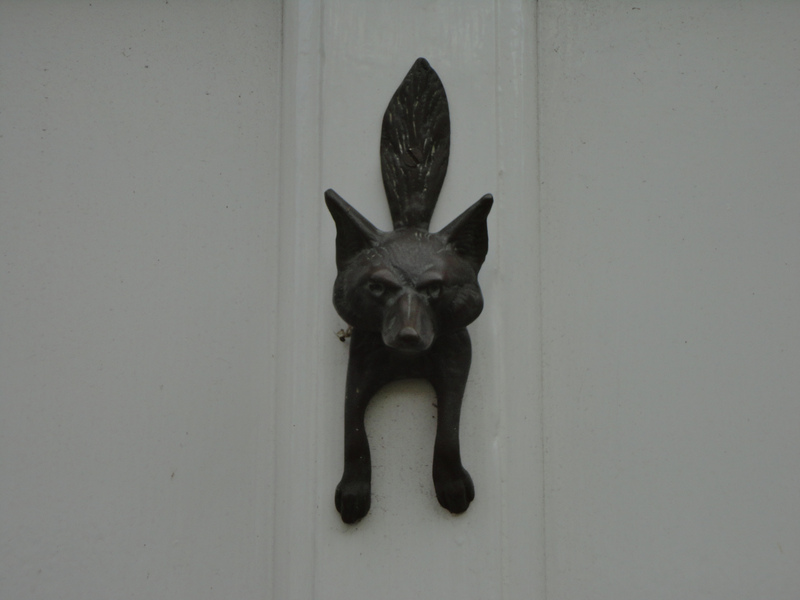 But the houses are old stone, the windows full of flower boxes, and the doors have adorable little fox and lion door knockers. After we exhausted ourselves at Blenheim we were revived by the charm of this little village and its loveliness. Oh my gosh, I’ve been there! Not to Woodstock Village, but to Blenheim palace. Thanks for the reminder of a lovely place–most welcome on a dreary day in Tacoma, WA. Hey, have you been to Woodstock, Vermont? Another lovely historic village–definitely worth a visit. Never been to Woodstock, VT, no. My post from April 2 is about Blenheim Palace.